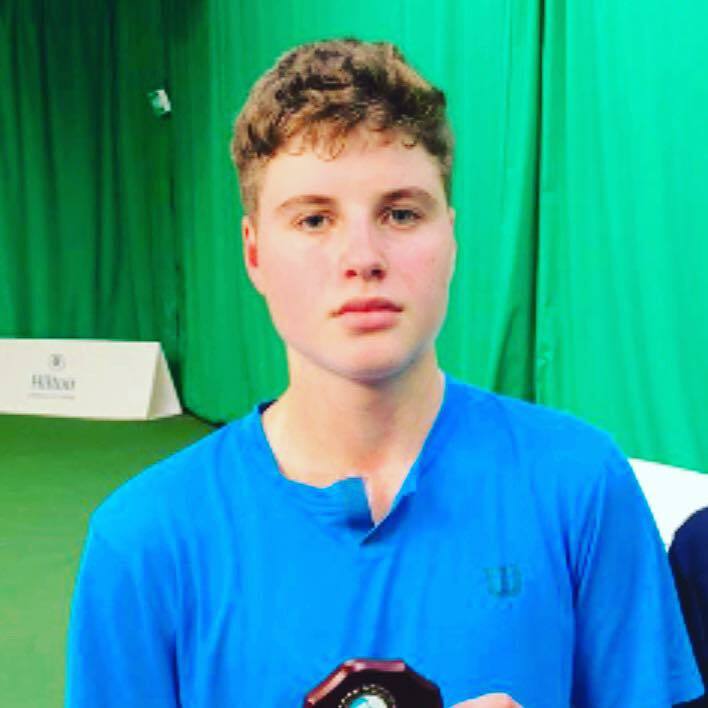 Congratulations to Toby on winning both two singles titles, a doubles, and reaching a doubles semi finals up at the Wirral ITFs over the last fortnight - what an impressive haul! 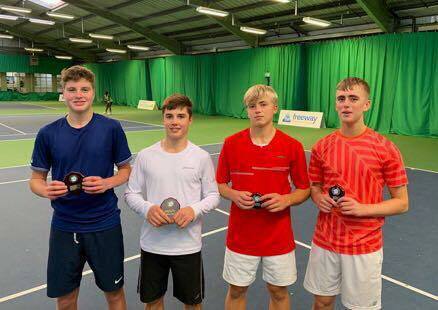 Along the way, Toby beat the number one seed Gill 5-3 in his singles match, and then went on to the win doubles with his partner Arthur 2-4. An outstanding performance - well done Toby!